Forres, one of Scotland’s oldest small towns, is an attractive town situated just of the A96. Forres is a great base for exploring the attractions of the Moray Firth area, including castles, museums, visitor centres, malt whisky distilleries and charming coastal villages. 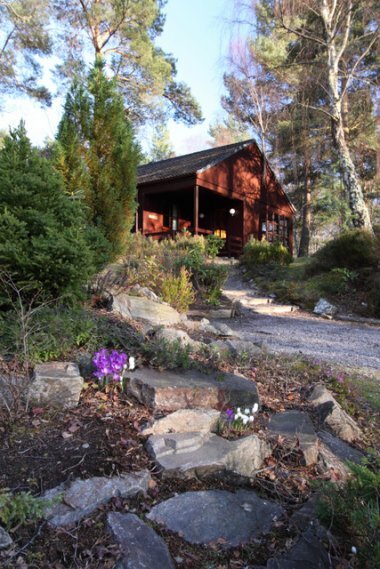 You can enjoy a range of activities in the scenic countryside around Forres, such as dolphin watching, golfing, salmon fishing, and river and forest walks.